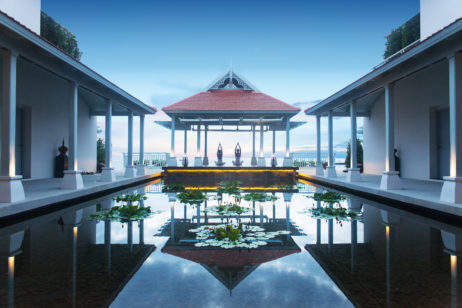 Set 2018 off to the best possible start by embarking on a wellness retreat that combines rejuvenation of body and mind with life enhancing travel experiences. 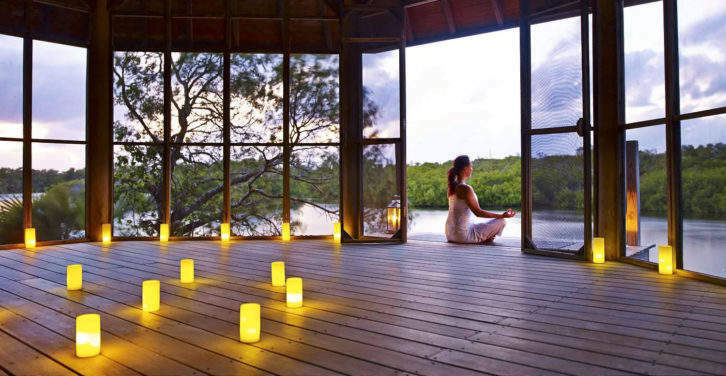 Here’s our pick of the most enriching luxury wellness retreats for the New Year. 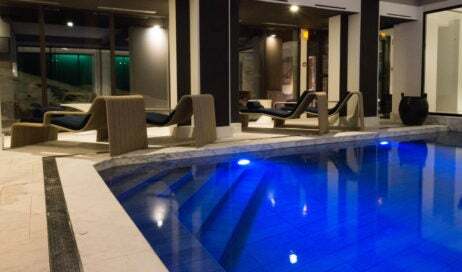 Situated within the exclusive Courchevel 1850 ski resort and having just opened its new Nuriss spa, Hotel La Sivolière stands out for its ski-in, ski-out access to the slopes and as an appealing wellness destination. Drawing on the expertise of GP, dermatologist and founder of Nuriss, Dr. AJ Sturnham, the spa now offers guests a range of après-ski treatments designed to help the body and skin recover after a day on the slopes, utilizing the medical-led spa’s wellness technology. In addition to these skin and body treatments, the spa offers a range of anti-ageing cosmeceutical products formulated with natural ingredients such as fruit enzymes. Complement these treatments with time spent relaxing in the spa’s balneotherapy pool, hammam and sauna.